Gatlinburg is one of the top wedding destinations in the country for a reason...mountains and MOONSHINE! 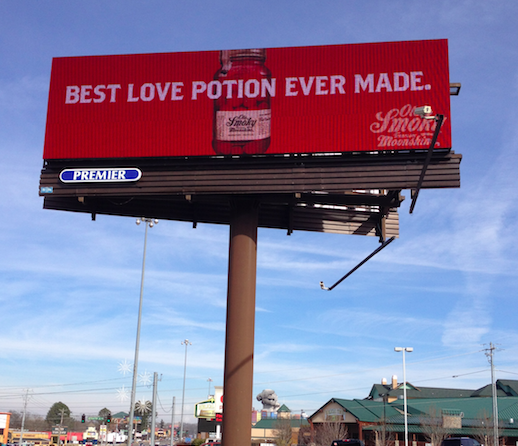 Bring your significant other by Ole Smoky Moonshine Holler for a true love potion experience! We're born from heart breakin' and love makin’.